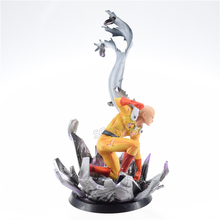 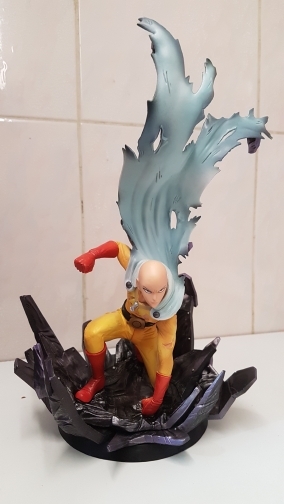 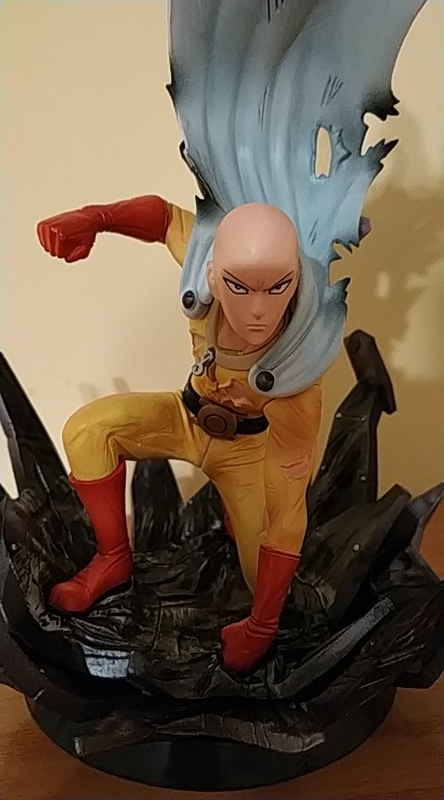 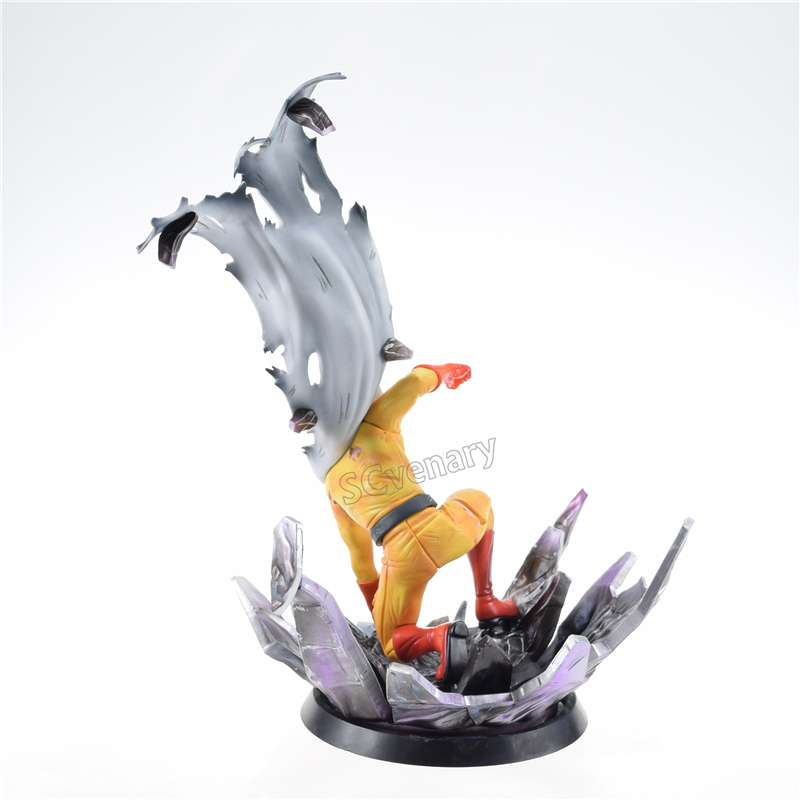 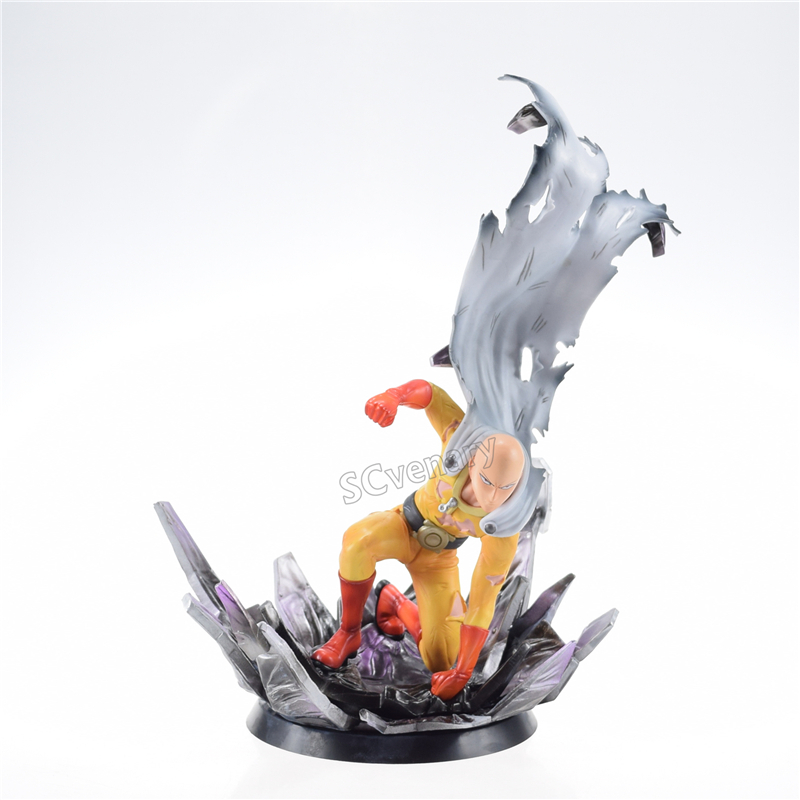 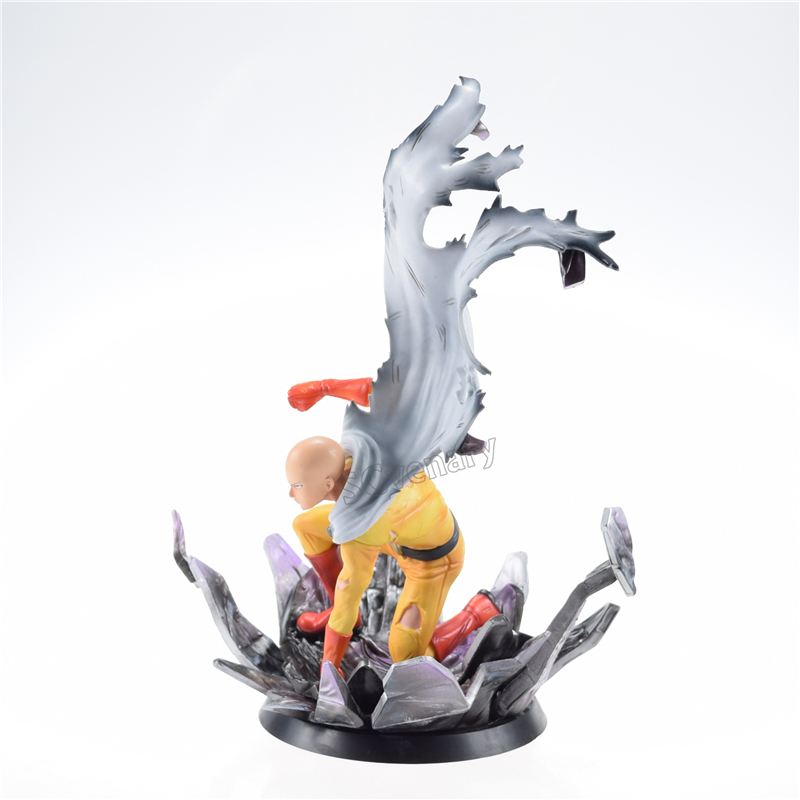 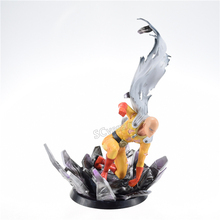 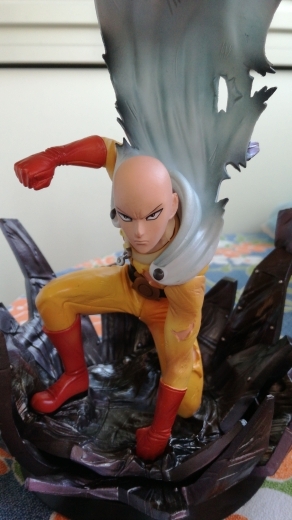 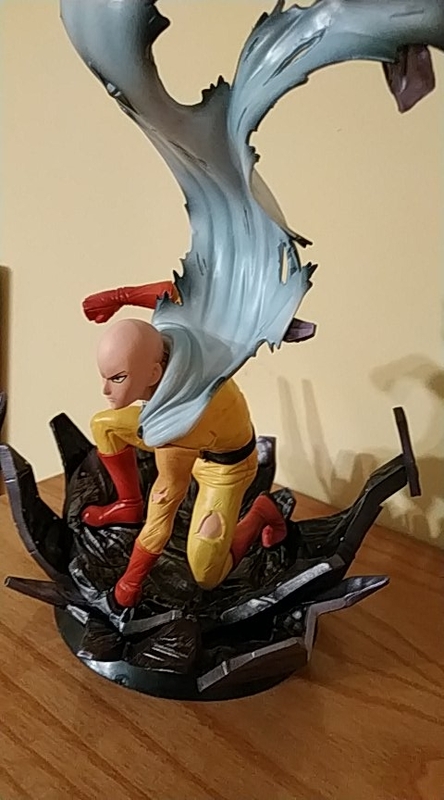 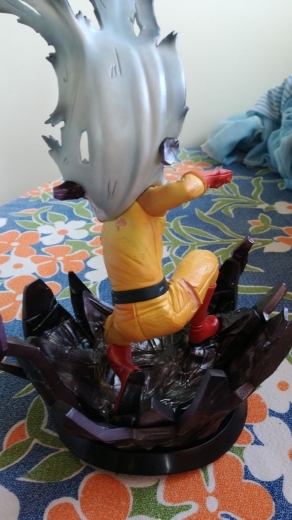 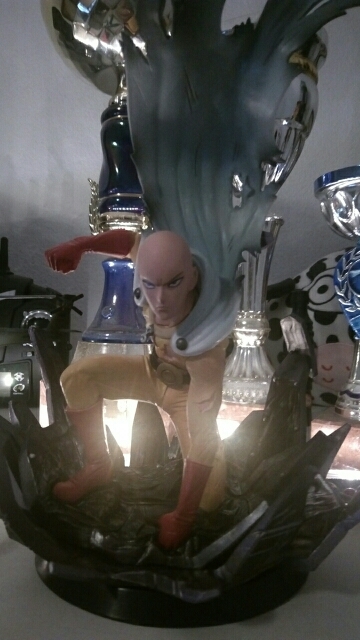 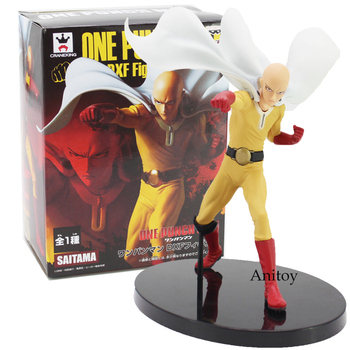 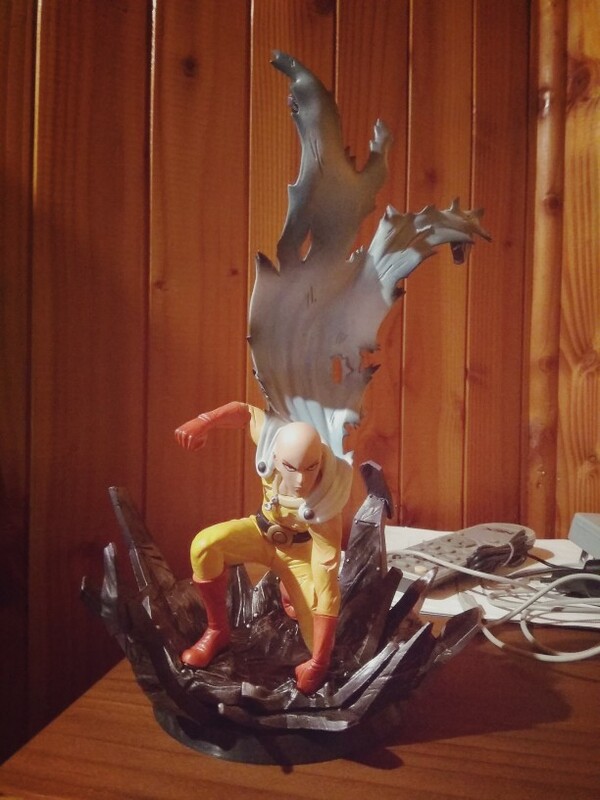 Add to your collection cool figure of Saitama! 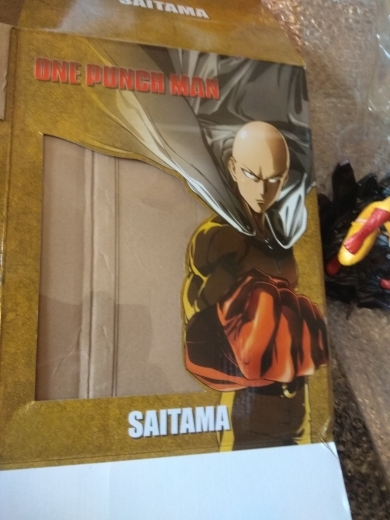 Nice gift for all One Punch Man fans! 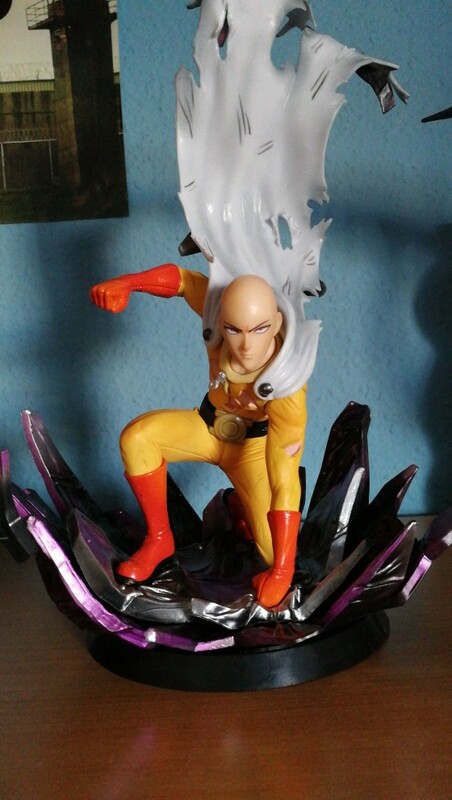 Really Perfect for the Price i am really happy to buy it. 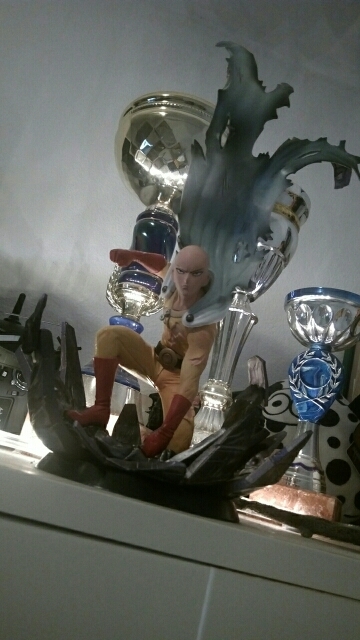 En muy buenas condiciones, encantado con la figura buen vendedor. 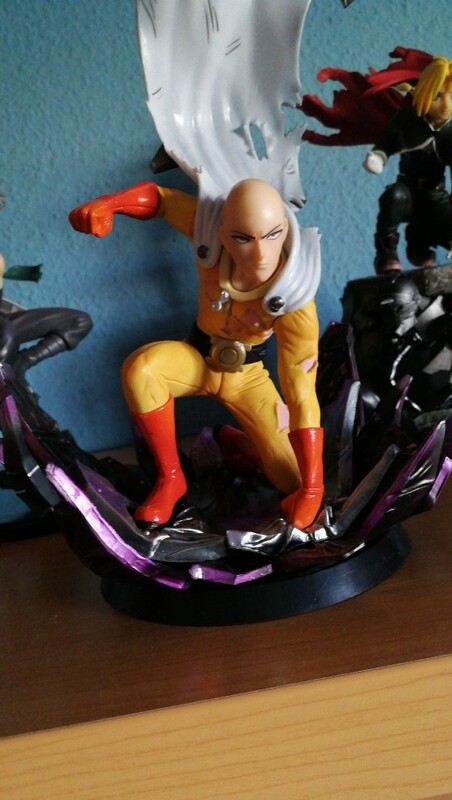 Todo perfecto.. Muy buena comunicación con el vendedor el material un 10 la verdad muuy muuy bien acabado con muchos detalles y en una semana muy rápido. 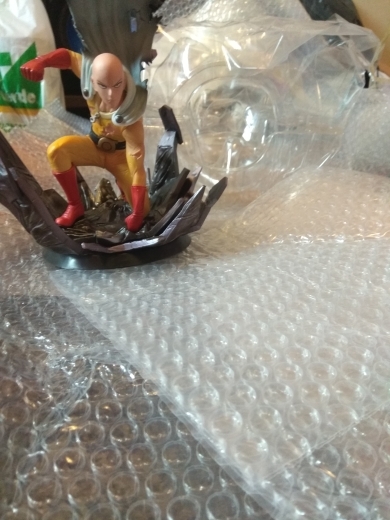 fashion FIGURE Is such as covers and arrived Shipping me two weeks and buy BOX and sleeveless was nicely protected. 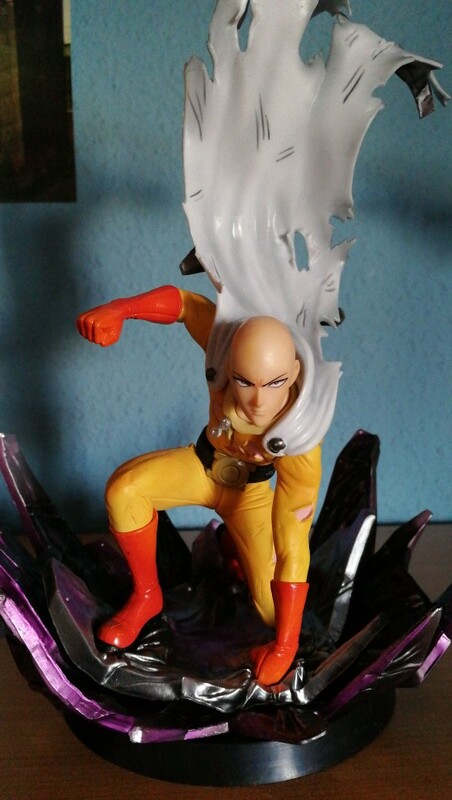 very good!!! 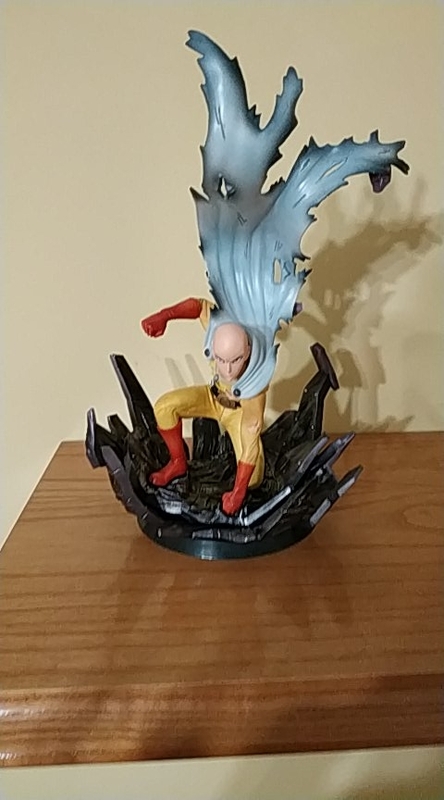 perfect-state and fast arrived!! 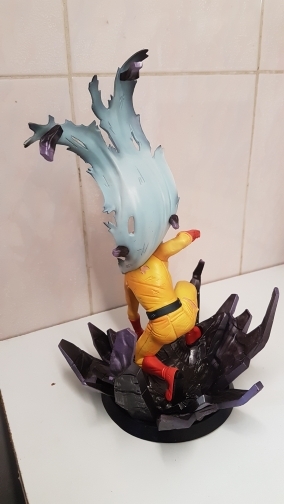 recommend!!! 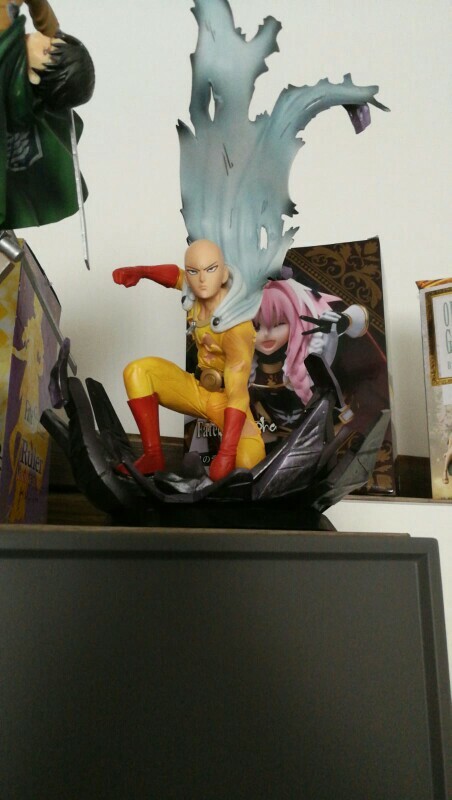 Exactly like the photo. 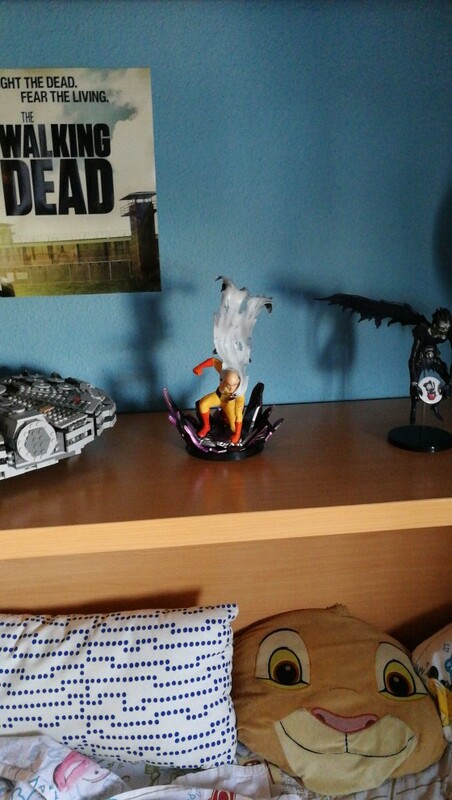 I'm really happy. 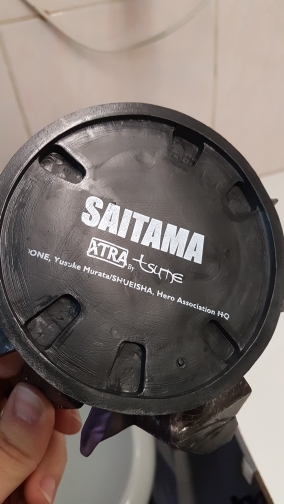 brand perfect. 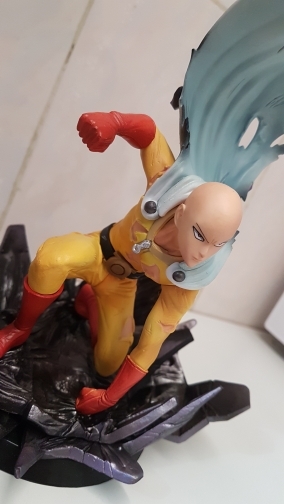 like las-PHOTOS and fast delivery.